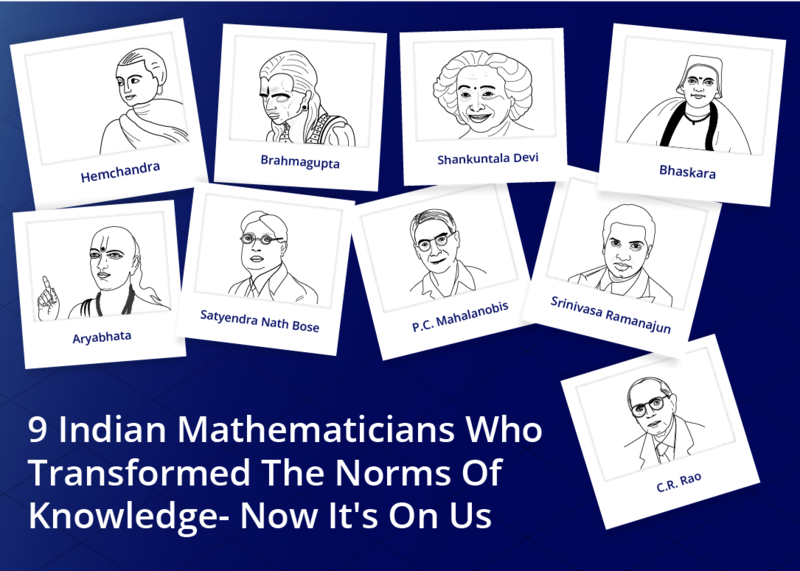 Indian geniuses have made revolutionary changes in the world of mathematics; let’s find who they are and what exactly did they contribute to the world! If it wasn’t for Aryabhata, there wouldn’t have been a number ‘0’. 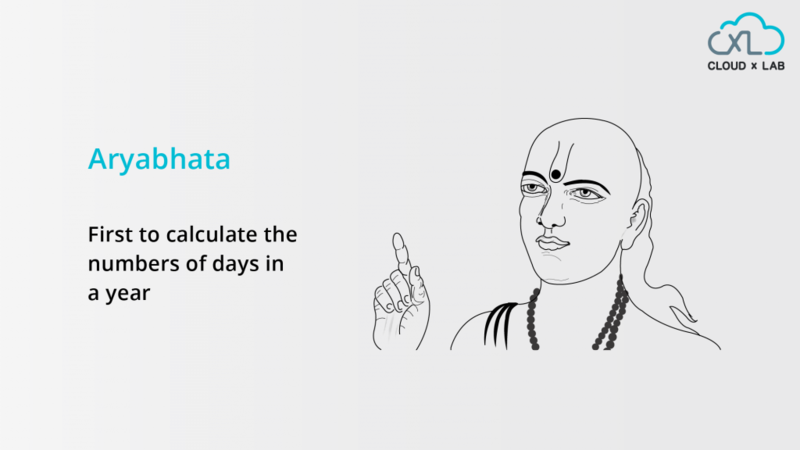 Aryabhata was one of the greatest Indian mathematicians astronomer from the classical era of Indian mathematics and astronomy. He belonged to the Gupta dynasty and was the one to discover the value the number zero. He also gave to the world the value of pie up to four decimals. He was a renowned mathematician of the past and was the one to invent the Fibonacci Identity. He also gave to the world the sine table as well as the Pythagorean Triples. His most significant contribution was the introduction of ‘0’ and the fact that it stood for nothing. 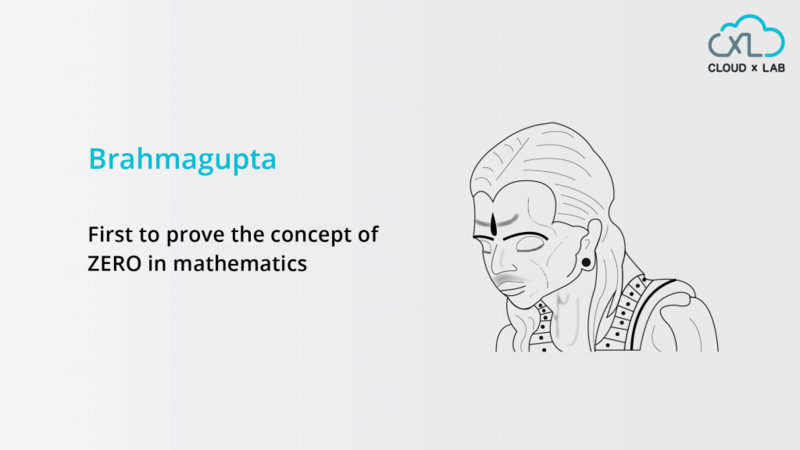 In the 7th century, Brahmagupta discovered the first general formula for solving quadratic equations. Bhaskara was an Indian mathematician and astronomer born in Bijapur, Karnataka. His work in calculus and how it is applied to astronomical problems and computations is what makes him immensely popular. 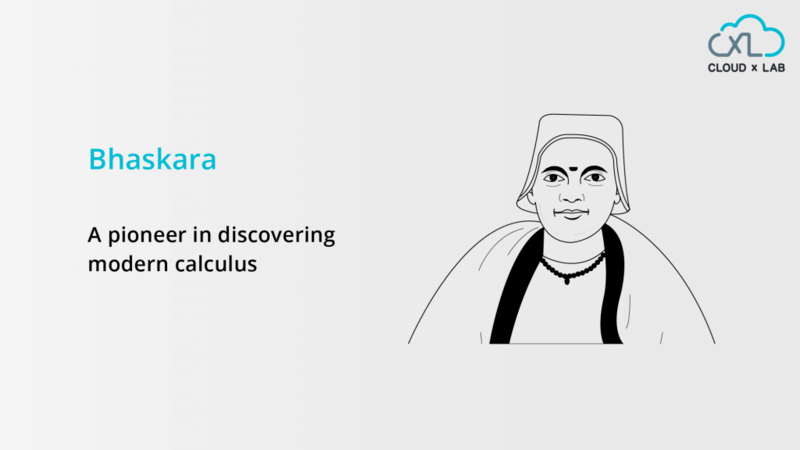 Not just calculus, Bhaskara was an expert in arithmetic, algebra, the mathematics of planets and spheres. He was a Jain philosopher, scholar, and an exceptional mathematician. He described the Fibonacci sequence even before Fibonacci himself. 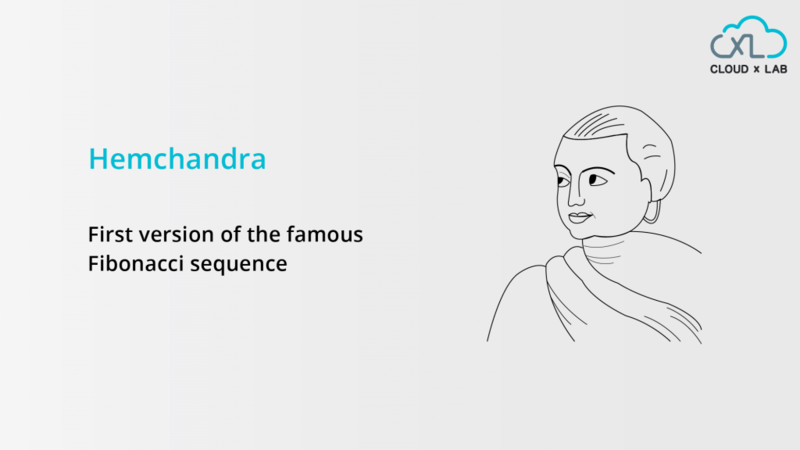 He also worked with the cadences of length n. Well-known as a prodigy by his generations, Hemchandra earned the title kalikālasarvajña, i.e. “the all-knowing of the Kali Yuga”. Self-taught Indian mathematician who coined the idea of “taxicab numbers”. Ramanujan is most popular for his contribution in analytical theory of numbers, elliptic functions, continued fractions, and infinite series. His contributions to the theory of numbers comprise pioneering discoveries of the properties of the partition function. 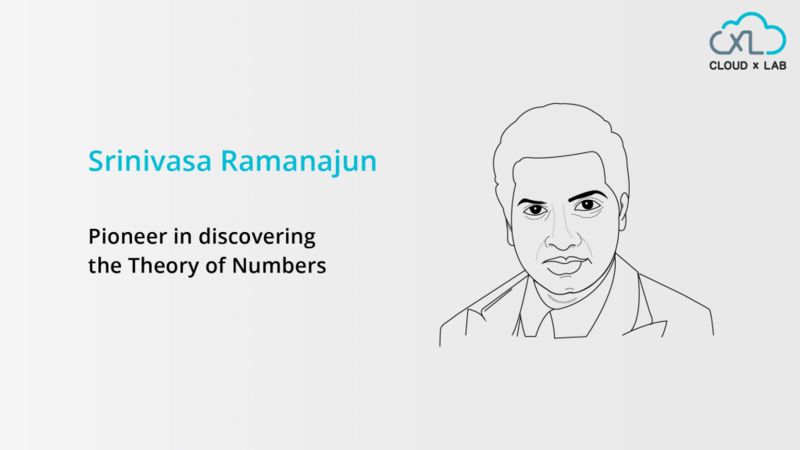 Ramanujan’s life story, with its humble and difficult beginnings, is as astounding as his work. Best known for his stupendous work in quantum mechanics, Satyendra Nath Bose developed the statistical mechanics for bosons of a photon gas. He is also popular for his collaboration with Albert Einstein. 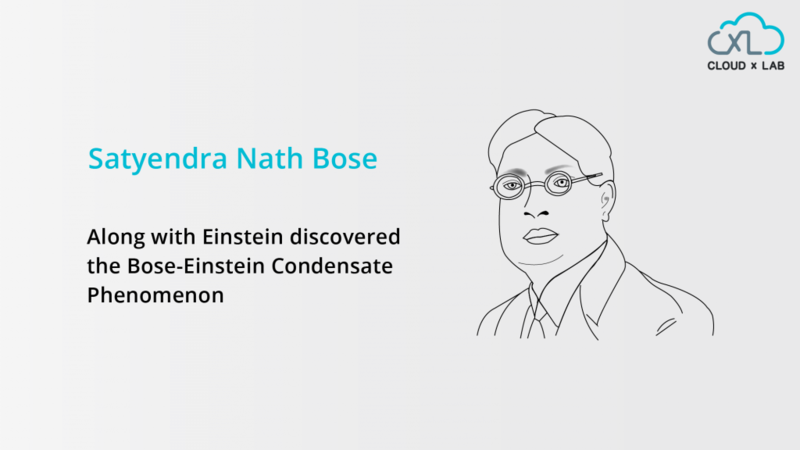 Bose also worked on the Bose-Einstein statistics and the theory of Bose-Einstein condensate. An Indian-American mathematician most popular for his theory of estimation. 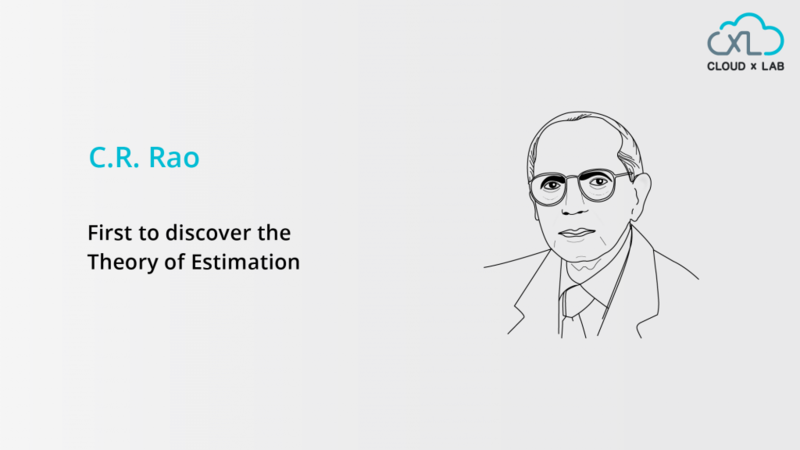 The Rao–Blackwell and the Cramér–Rao theorem (both related to the quantity of estimators) are his top discoveries. Rao bagged 38 honorary doctoral degrees from universities worldwide in 19 countries and several awards and medals for his contributions to statistics and science. 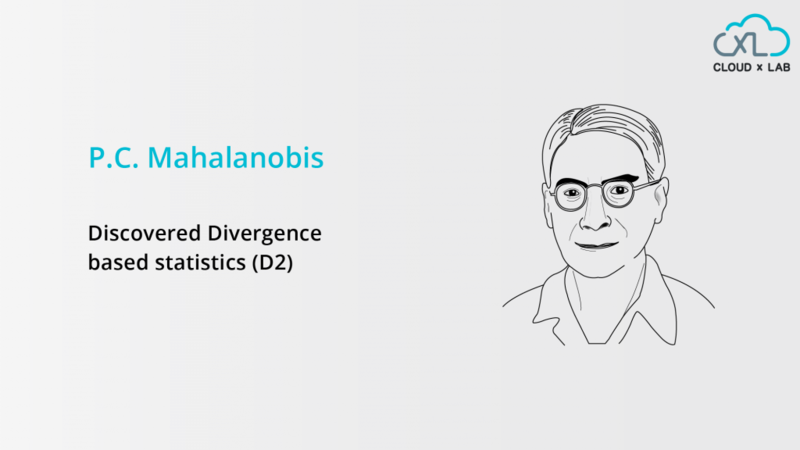 Considered the father of modern statistics in India, PC Mahalanobis was an Indian scientist and applied statistician. He is best known for being one of the members of the first Planning Commission of free India and for the Mahalanobis distance, a statistical measure. Mahalanobis not only founded the Indian Statistical Institute, he also came up with pioneering studies in anthropometry in India. 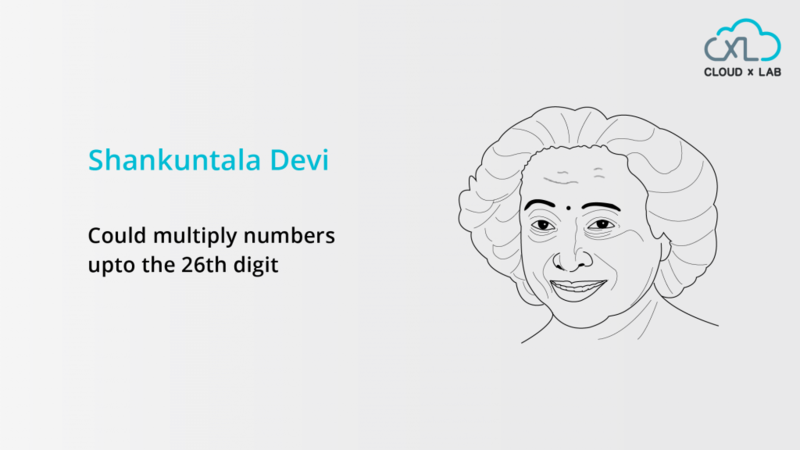 One of the most popular female Indian mathematician of all time who was also known as the human computer. Her speed and accuracy in mental calculations were unbelieving. Shakuntala Devi competed against a computer in Dallas to give the cube root of 188138517 and she won! Furthermore, she went ahead to compete with the world’s fastest computer UNIVAC to solve the 23rd root of a 201-digit number and she won that too! She was a woman with outstanding talent and outrageous world records! Mathematics is a human language that we employ to derive an understanding of reality, and the reality today is all powered by Artificial Intelligence. Let’s face it that the future of the world is steering towards advancements made in AI. The current technological ecosystem thrives on an intersection between AI driven solutions and business. From behemoths like Amazon and Alibaba to even the budding startups in smaller towns in India, AI has made inroads into almost every vertical. Simply put, India is gearing up for a brighter future with its “AI for All” mission. But where is the AI Talent? More than 50,000 jobs in data science and machine learning are lying vacant due to a shortage of qualified talent (Report). And, this is regardless of the industry growing by close to 30 percent in 2018 to $230 million in size. Looking To Upskill? Check Out Our Pool Of Courses In AI, Machine Learning, and Big Data.